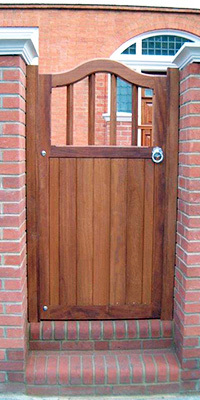 We deliver throughout the UK at competitive prices. 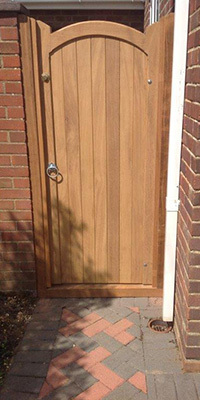 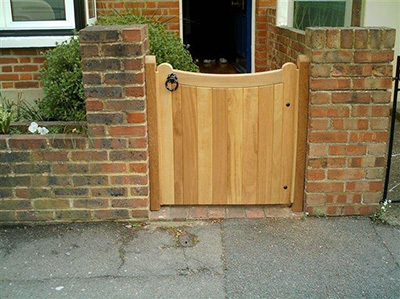 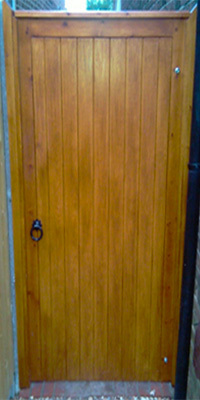 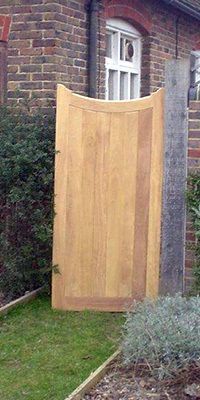 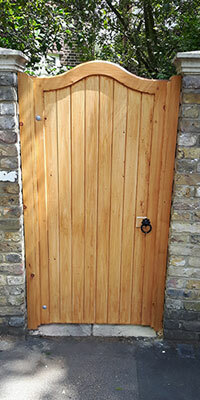 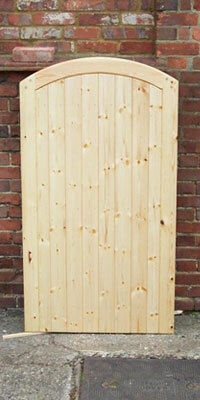 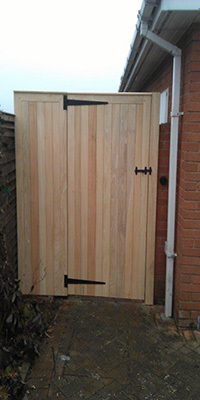 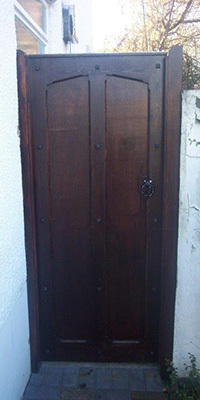 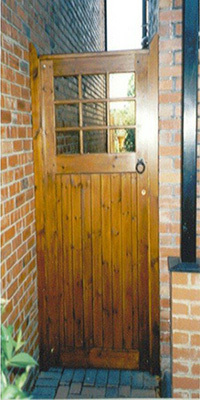 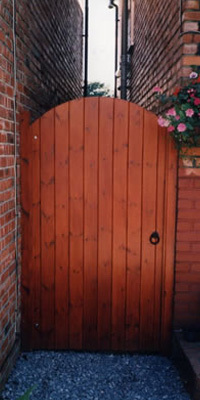 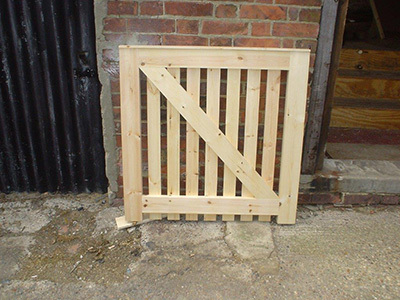 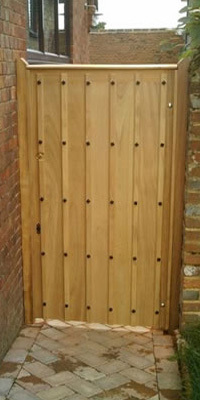 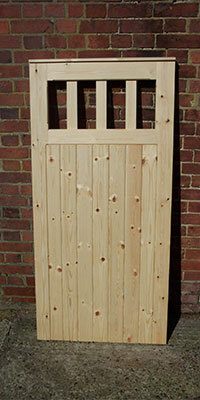 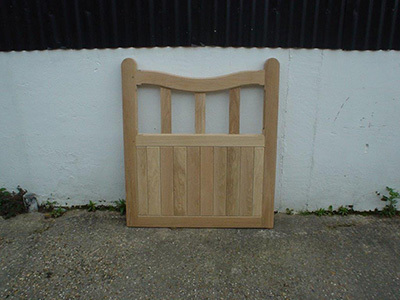 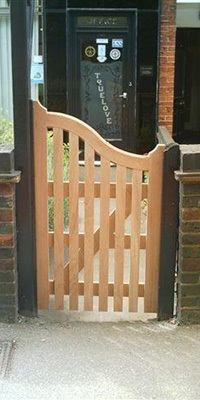 Please find below a selection of bespoke gates, which can be produced in softwood or hardwood (Sapele, Idigbo & Iroko). 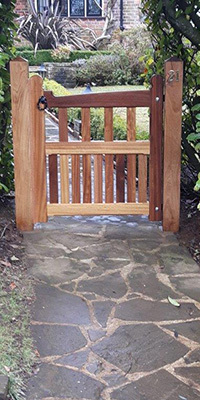 If you require a price for a bespoke pedestrian & miscellaneous gate, or if you have your own designs please phone, fax or email for a quotation. 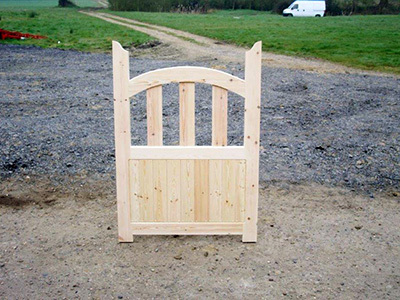 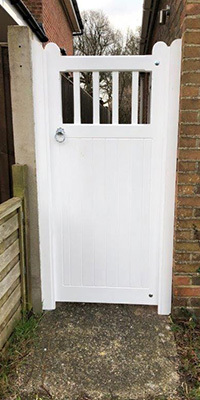 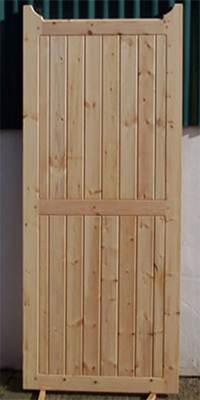 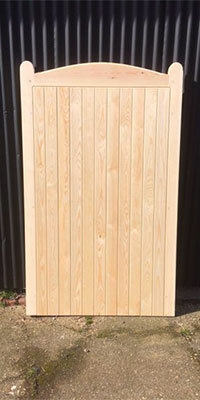 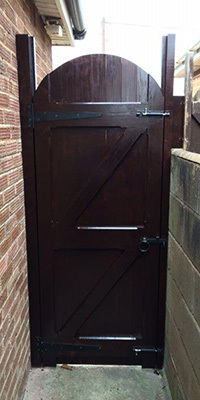 Please note, softwood bespoke gates will be supplied clear preservative treated, an additional coat of clear wood preservative will be required before finishing with paint or exterior wood stain. 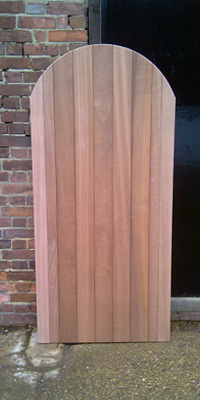 We recommend the use of Sadolin or Cuprinol used as per manufacturers instructions. 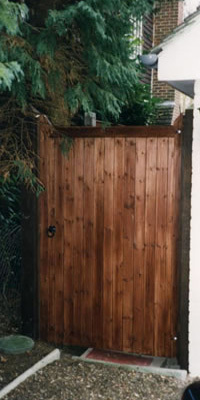 Hardwood bespoke Gates come un-treated and again we recommend Sadolin or Cuprinol used as per manufacturer’s instructions. 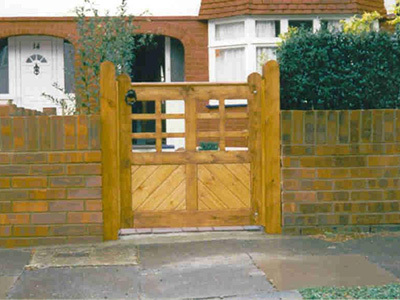 For advice or further information regarding any of our products or services, please call us on 01342 844 846 or email us at info@longman-gates.co.uk.